“The TT Tac Sling Pack 12 is Tasmanian Tigers first approach to a slingbag and offers a concept which is usable for both left and right handed users. 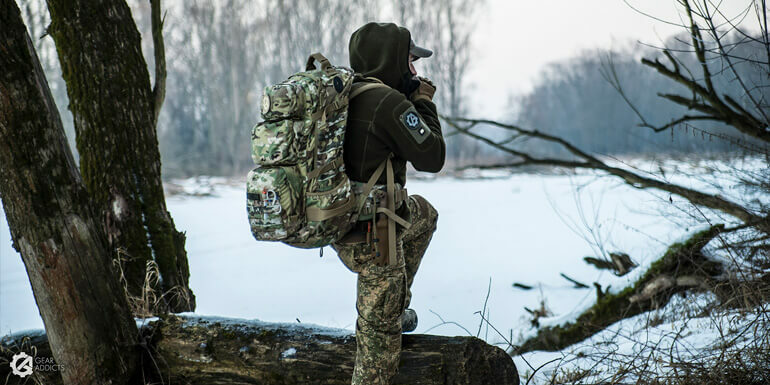 The build up of the pack features a large main compartment with a large mesh pouch, a detachable laser cut MOLLE panel and a hook and loop back on the inside, as well as a smaller pouch attached to the front, with a dedicated admin panel. 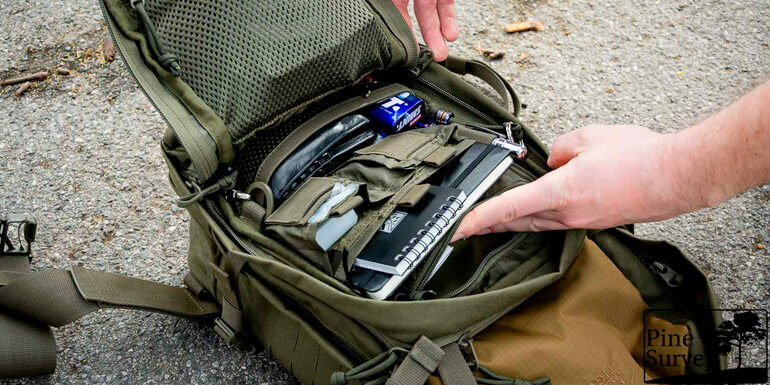 Between these two compartments you will find a hidden and hook and loop lined CCW compartment, which can be opened up from both sides by a dedicated strap.